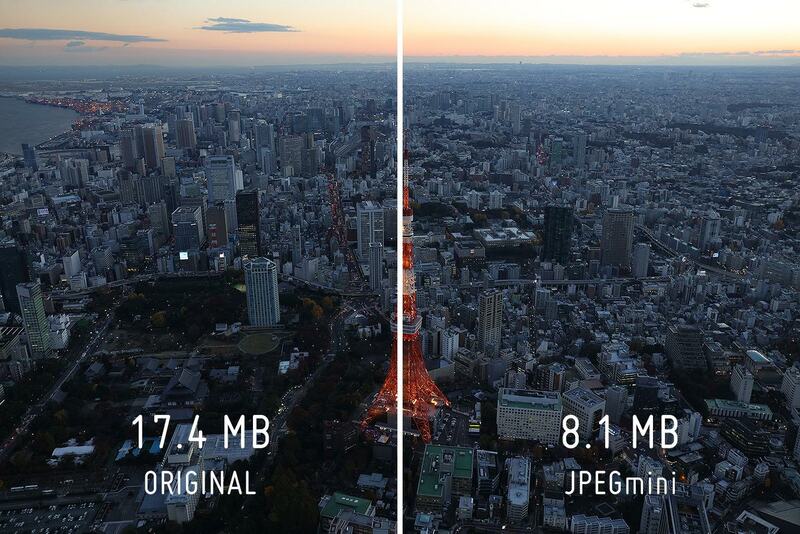 We are happy to announce that JPEGmini Pro now optimizes photos up to 60MP! The new version will empower users whose photos are larger than 50MPs to share their photos faster and make more efficient use of local and online storage. 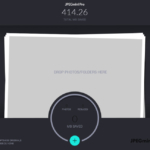 Current JPEGmini Pro users know that we are able to optimize photos up to 50MP. While this is great for today, we are preparing for tomorrow. 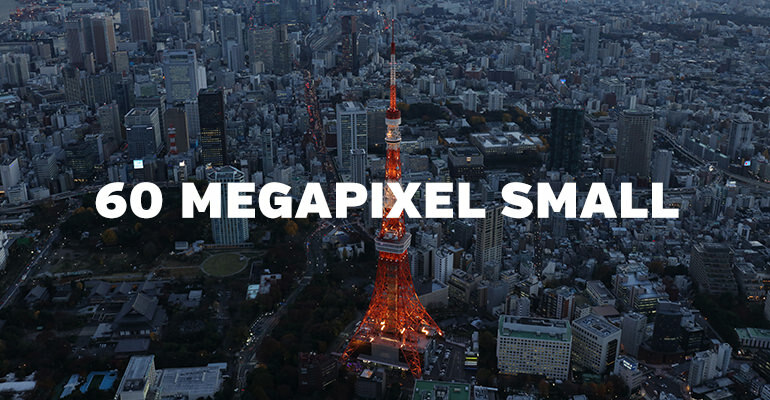 We can see a megapixel war brewing amongst camera manufacturers. It’s been a few years since this happened, but Canon just struck first. Canon recently released their 5DS/DSR, a continuation of their 5D line. These cameras are now the world’s highest resolution full frame DSLRs. The new line boasts 50.6MP while its predecessor only had 22.3MP. The Notorious B.I.G had a song called “Mo Money Mo Problems“. If I were a rapper, my song would be called ‘Mo Megapixels Mo File Size Problems.” While we are all excited about the new MP count, we’re not excited about the tremendous file sizes coming out of the new full frame DSLRs. We have the solution to alleviate these pain points. Now that JPEGmini can handle photos up to 60MPs, we can reduce the photo file size without harming the quality of the photo. 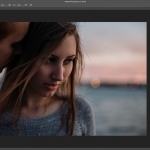 After optimizing the photos you’ll benefit from less disk storage, faster upload speeds, and better page load times. Does this sound too good to be true? Well, let’s put the new JPEGmini Pro to a test. What we saw were amazing results. We took a 17.4MB photo, ran it through JPEGmini Pro, and the optimized photo is now 8.1MB. That’s more than a 50% reduction! Sounds too good to be true? You can test it for yourself by downloading JPEGmini Pro and run the original photos through! You can find the photos we used by clicking here or here. Let us know in the comments section below what results you came up with. 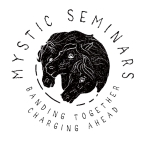 What does the future hold? Well, Canon announced they are developing a 120MP camera. 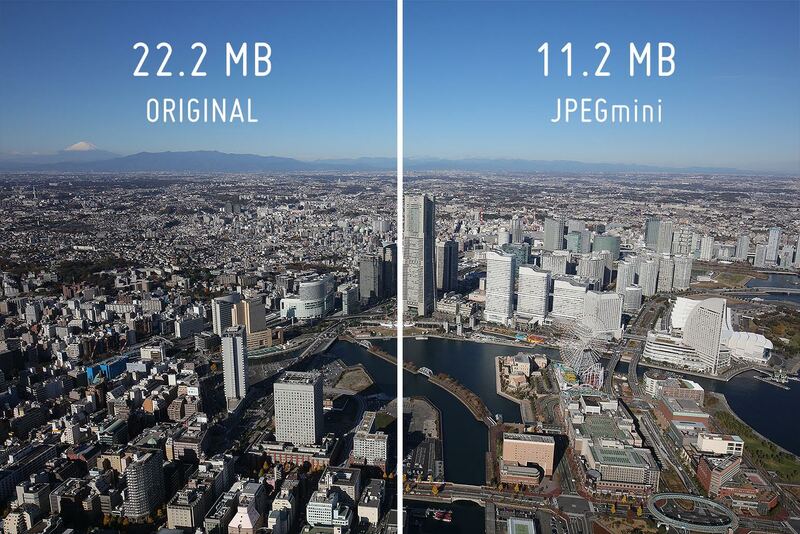 No word yet on when we might see it, but rest be assured JPEGmini will be ready to optimize 120MP photos. As Bob Dylan brilliantly said, “the times they are changing.” They certainly are when it comes to the photography world.